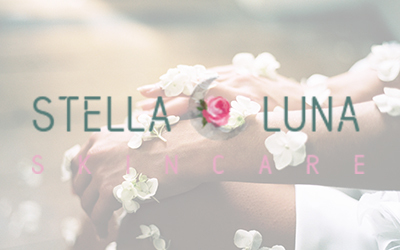 Welcome to Stella Luna Skincare, a place dedicated to your well-being and relaxation. Whatever the treatment, we’ll help you to invest in your health and wellness with the latest skincare services, regimens and techniques. Sign up today and receive a $10 gift certificate with Stella Luna Skincare. Sign up today and receive 20% off of your next facial with Stella Luna Skincare.